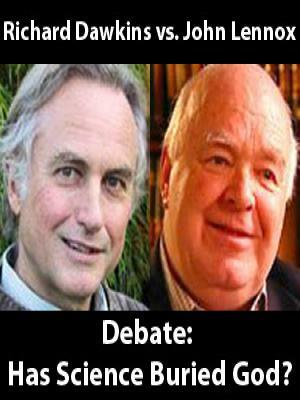 Professors Richard Dawkins and John Lennox go head-to-head once again for another remarkable match of intellect. This time, the same two Oxford Professors who debated in Birmingham’s ‘God Delusion’ Debate are at it again on their home turf at the site of the famed 1860 Evolution debate between Huxley and Wilberforce. Anthony saw that words were obviously not enough. He had to show gospel poverty. People wanted more than self-disciplined, even penitent priests. 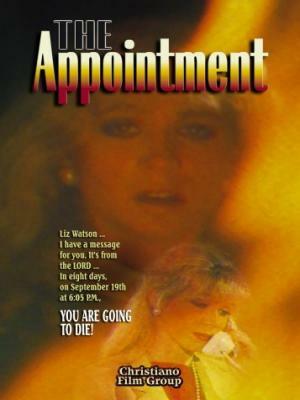 They wanted genuineness of gospel living. And in Anthony they found it. They were moved by who he was, more than what he said.